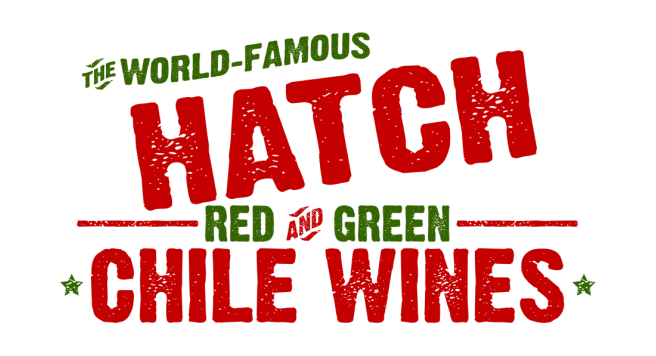 Semi-sweet and very smooth, this slightly spicy wine brings to life the flavor of the Southwest. Serve chilled with your favorite Mexican dish. Alluring pepper and smoke on the nose, this flavorful wine brings to life the flavor of the Southwest. Serve chilled and pair with chocolate for a tantalizing treat.